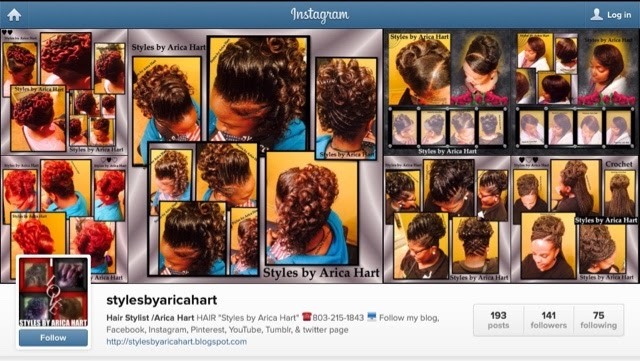 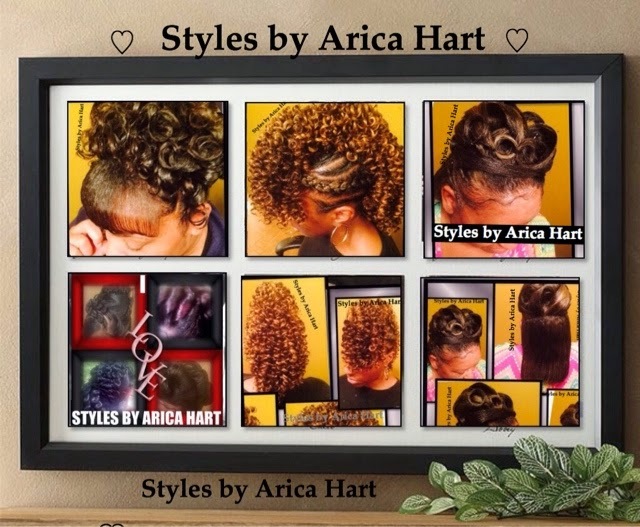 A variety of hair styles by Arica Hart. 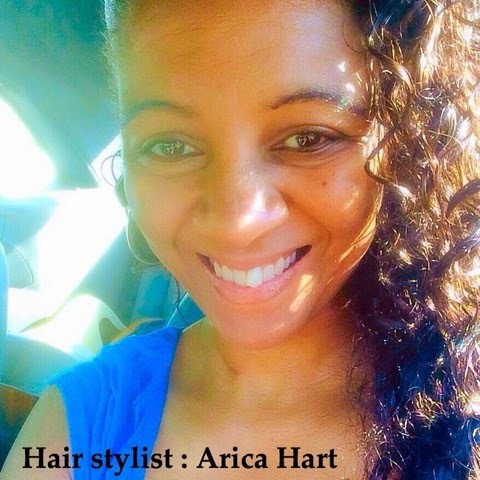 Specializing in healthy hair. 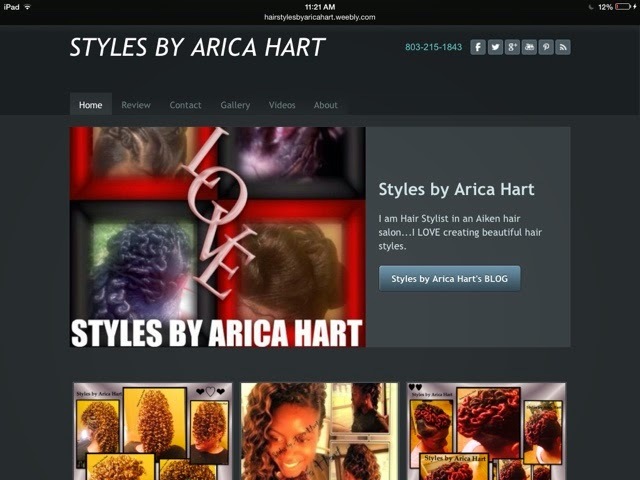 Here are a few styles created by Arica Hart ; Mohawks, up dos , sewing , wraps, rods, crochet braids, braids and more.